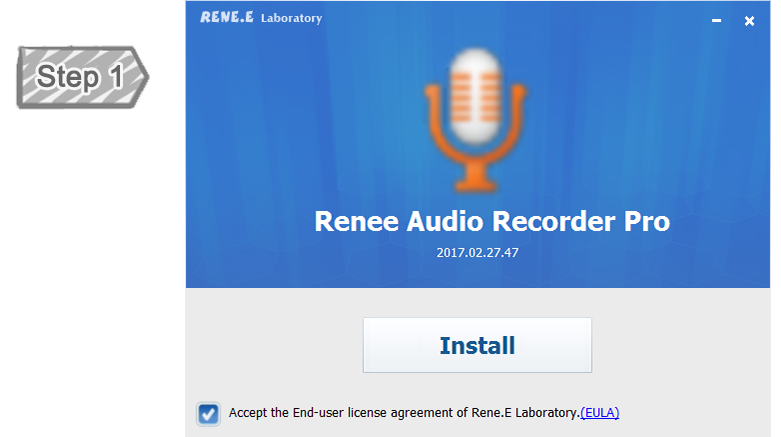 Free perfect audio recorder – Renee Audio Recorder Pro records sounds from computer and microphone for you. 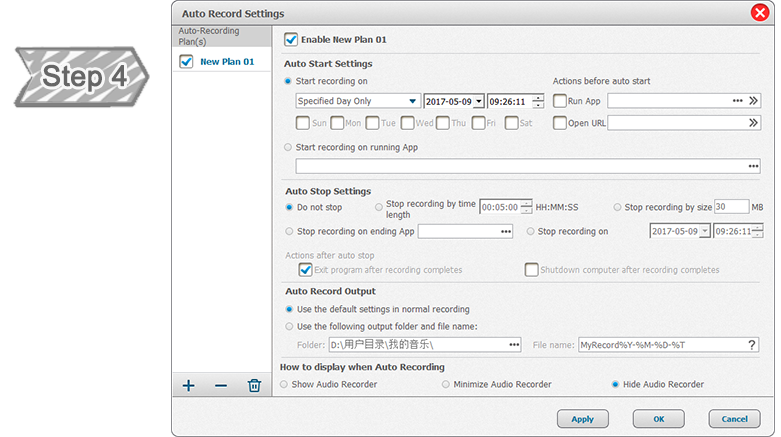 Simply recording sound in computer is not such a difficult task, but with Renee Audio Recorder, you can make the record much easier with advanced settings. 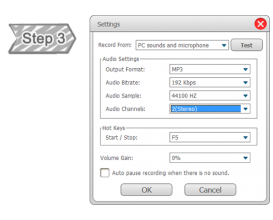 Just a few clicks, you can start to record audio at any time. 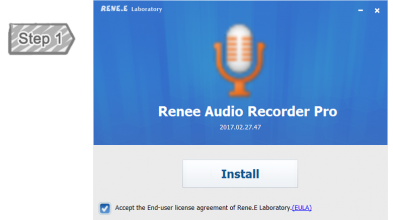 The free Renee Audio Recorder we specially designed is a definite upgrade in quality, capability and convenience over the built-in sound recorder in Windows system. 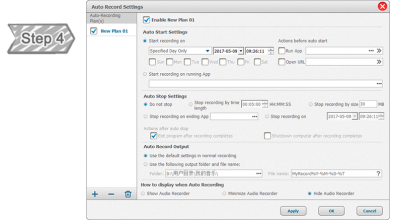 What Can Renee Audio Recorder Pro Do? Record audio from Microphone, system or both at the same time. Simple clicks can start the perfect record. 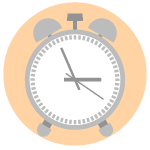 Set up multiple auto-record plans to start and ends the recording at special time or occasions. The recorded audio will preserve the original sound quality. Adjustments for recording quality are also available. Support output recorded audio to AAC, AC3, AIFF, AMR, AU, FLAC, M4A, M4B, M4R, MKA, MP2, MP3, OGG, RA, VOC, WAV and WMA. 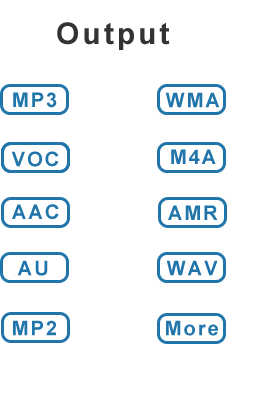 Records sound to audio directly and it can auto pause the recording when there is no sound. 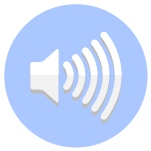 You can enjoy the sound recording without interrupt. Support multiple sound card even the USB one. 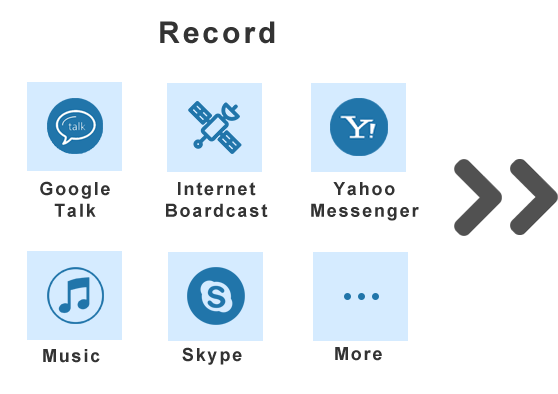 You can test the selected audio recording device/source before starting a record. 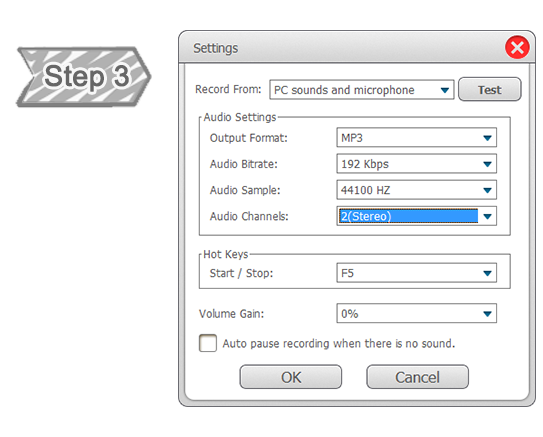 User-friendly and easy-to-use,just a few steps for audio recording. 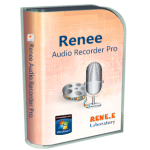 How to purchase Renee Audio Recorder Pro? 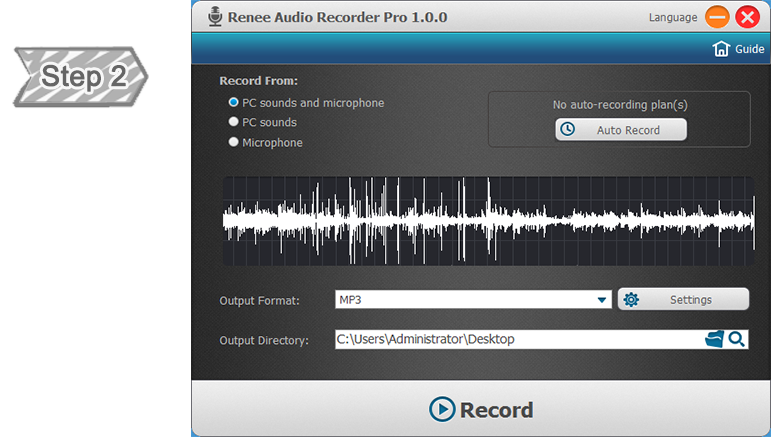 You can purchase Renee Audio Recorder Pro via Credit Card, PayPal and Wire transfer. We also accept Bravo, Euro Card, JCB, Novus, Master Debit and Visa Debit. 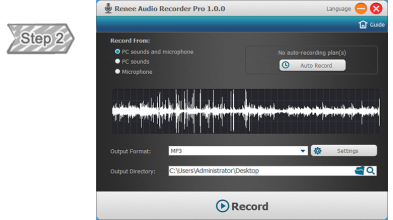 Want to know More Common Questions about Renee Audio Recorder Pro? Really helpful for me! I need to have online conferences with my bosses regularly and process their needs to different departments. This software helps me record the meeting with just a few simple steps. Record every detail in my conferences. Easy to use and powerful. What an amazing software!!! Do me a great favor to record my game match with high quality and great performance. Besides, the advanced settings really helpful in screen recording. 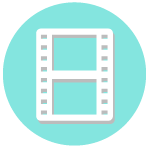 After recording, I can improve the video with their free software - Renee Video Editor.